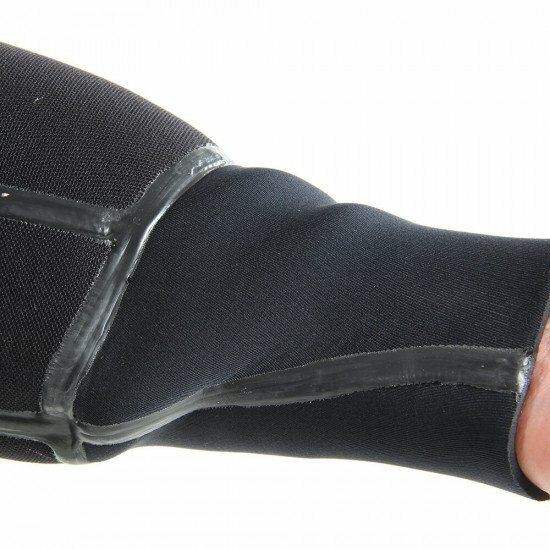 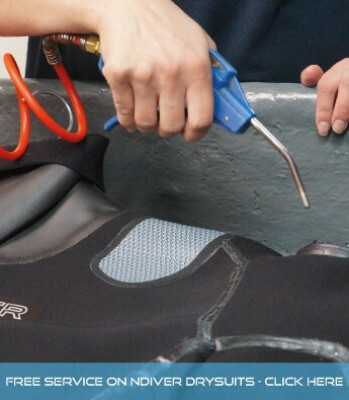 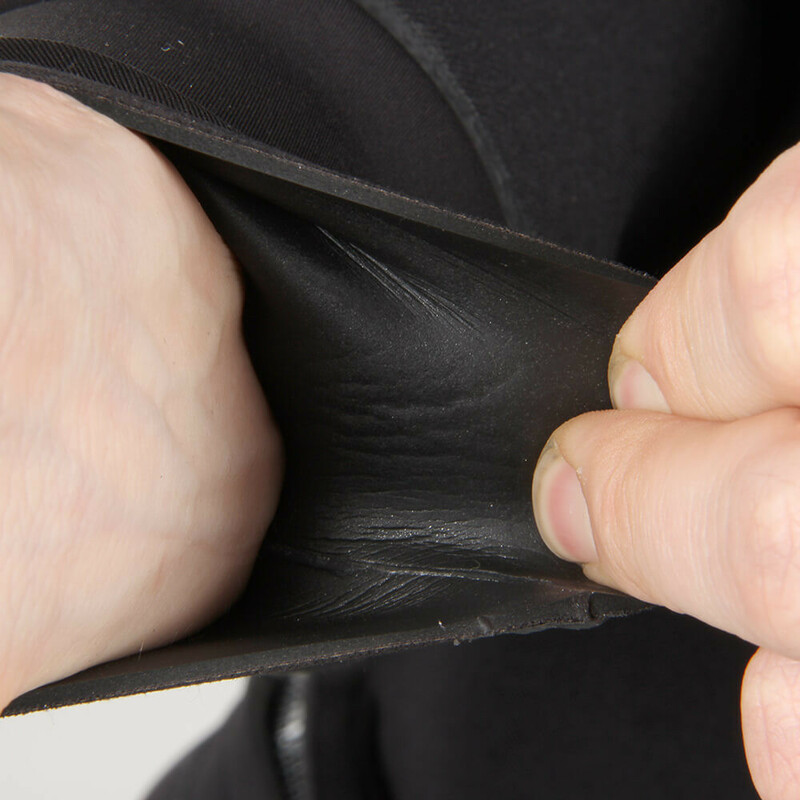 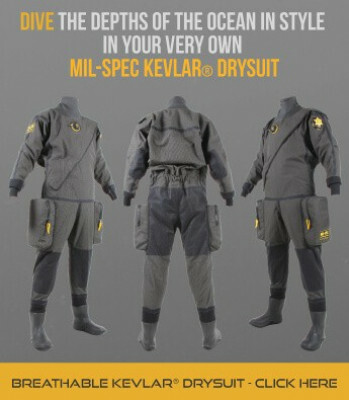 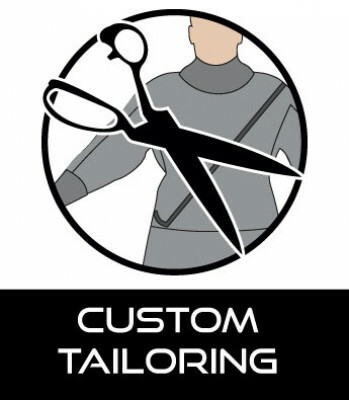 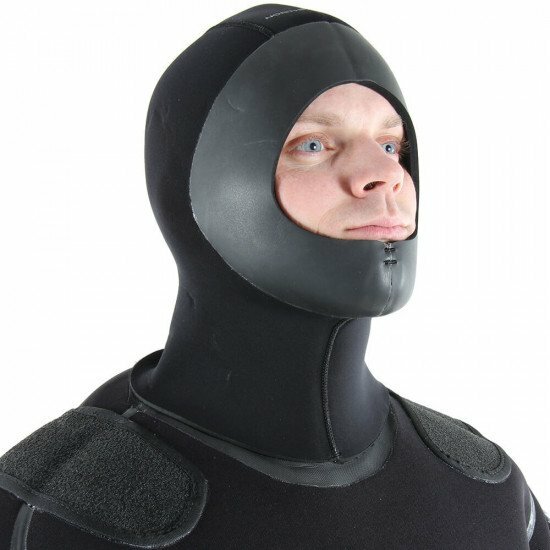 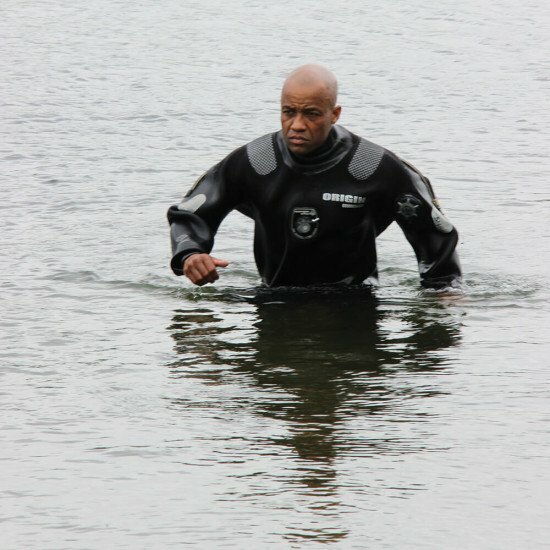 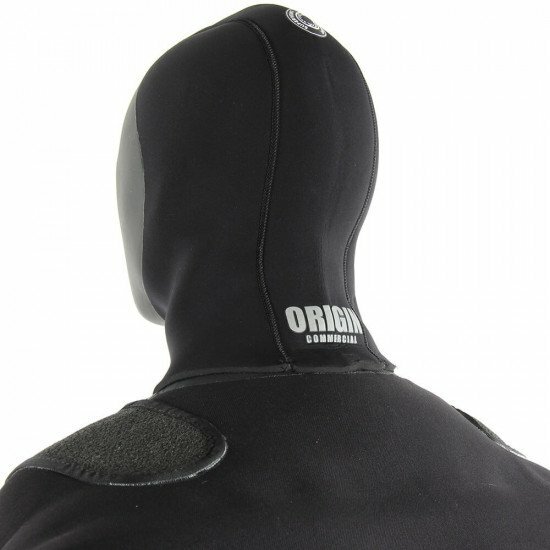 The Origin drysuit is the developed version of Northern Diver’s original neoprene drysuit. 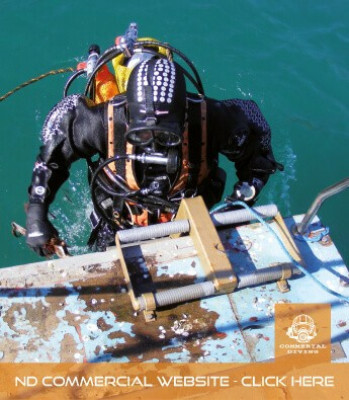 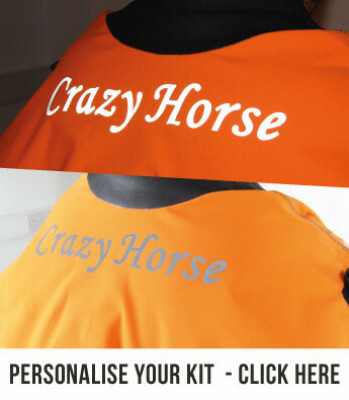 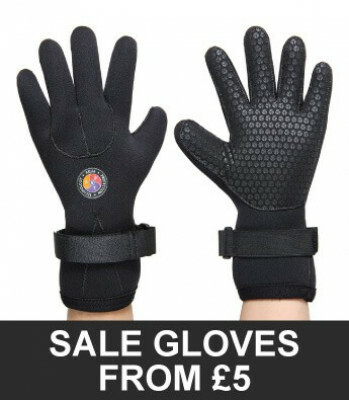 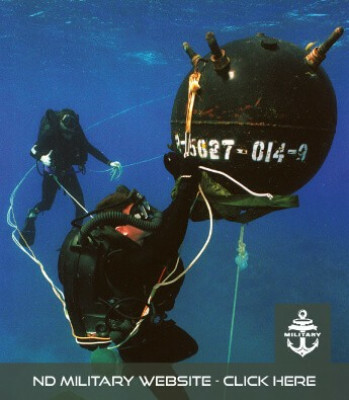 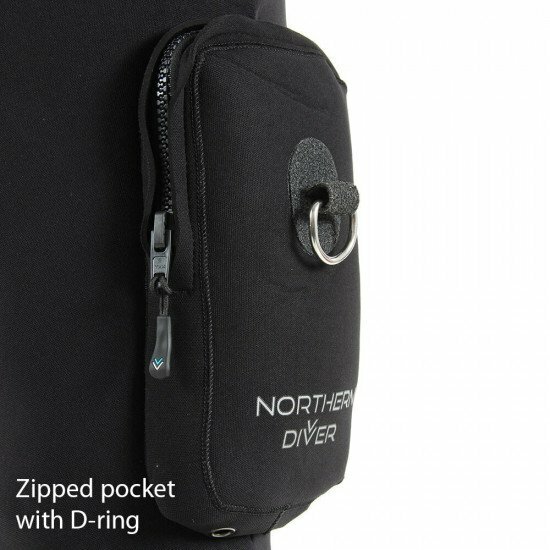 It's incredibly popular with experienced divers around the world and remains a preferred choice of commercial divers. 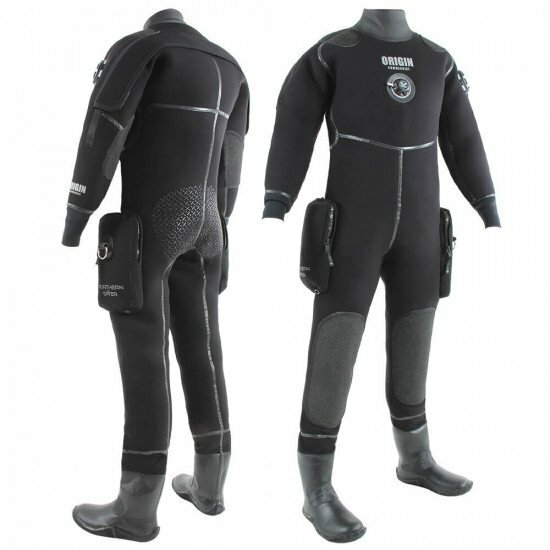 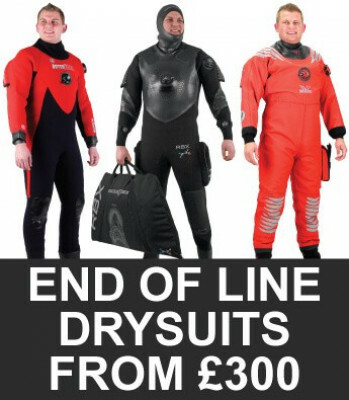 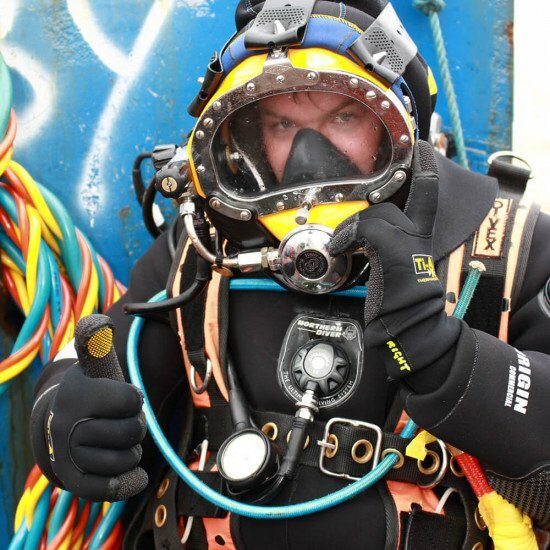 This drysuit is ideal for advanced non-commercial divers who regularly plan dives with little physical movement, long duration or extended deco stops. 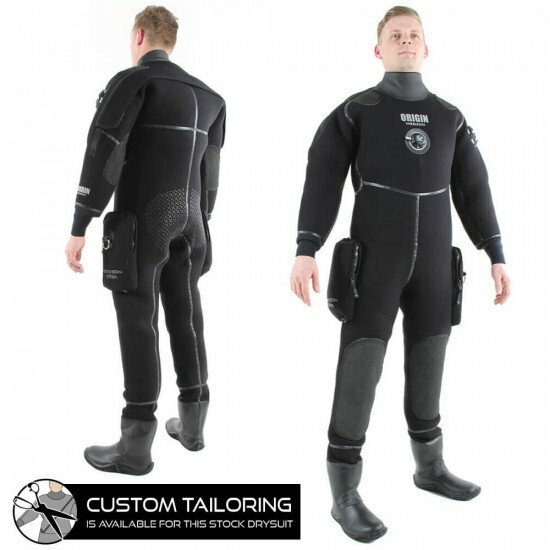 The Origin drysuit is manufactured from 6.5mm neoprene, with a tough Armatex® outer shell and our Ti-Ax® Thermacote® heat reflective lining system. 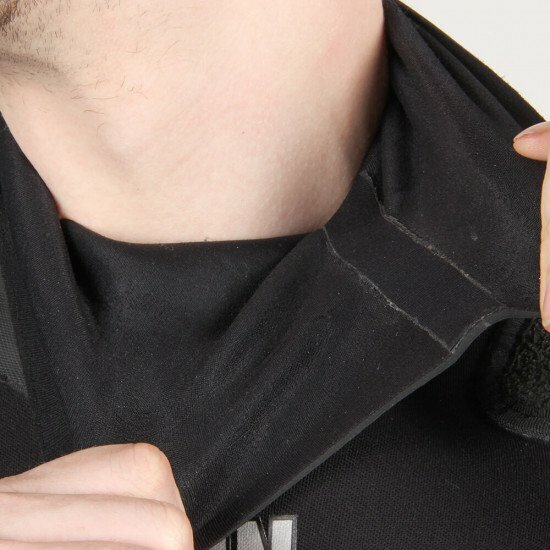 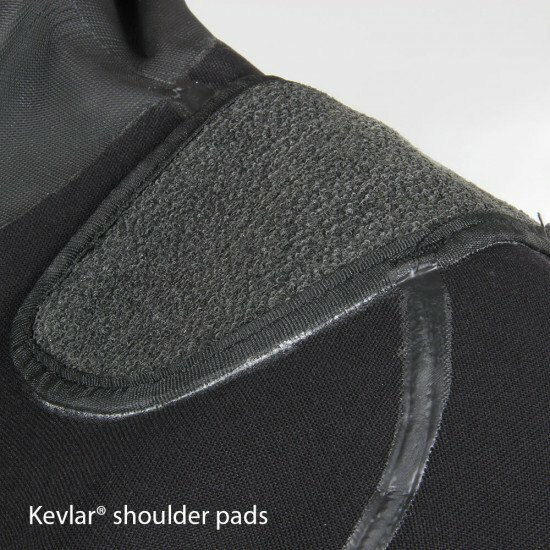 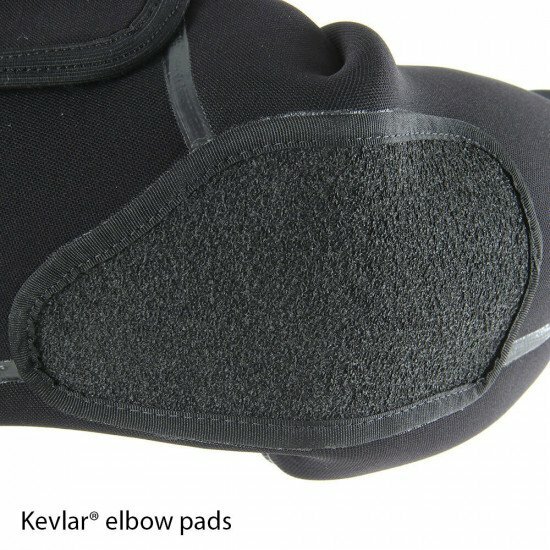 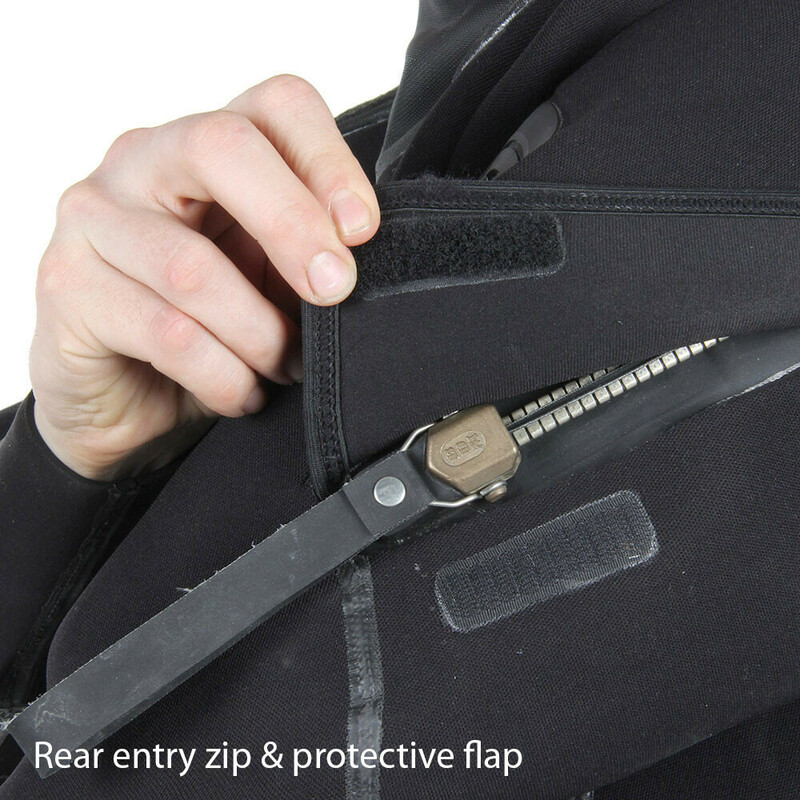 Additonal Kevlar® elbow, shoulder and knee protection ensures the suit will withstand years of action. 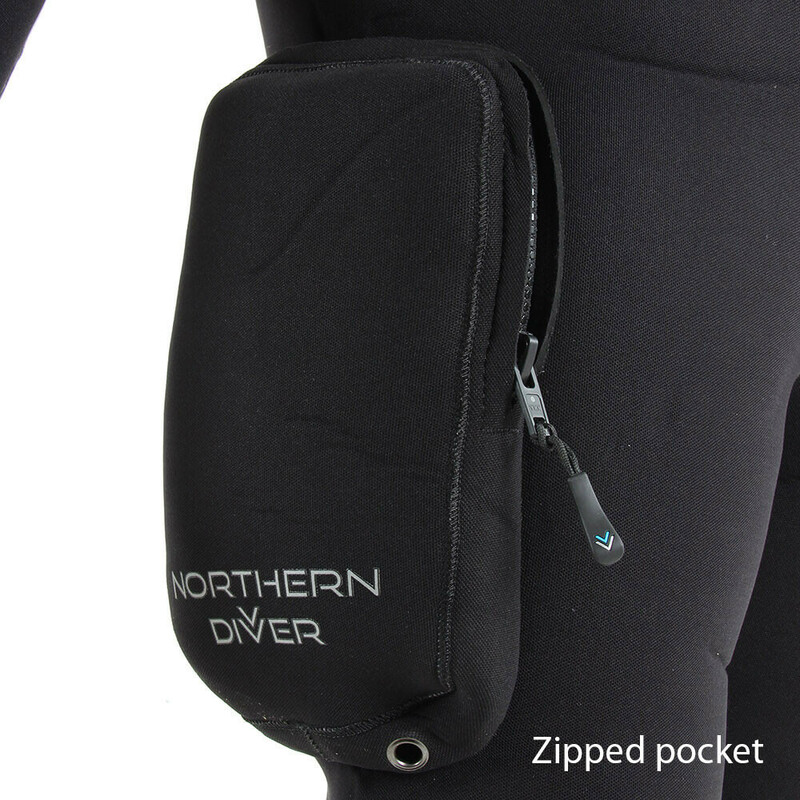 This drysuit’s sizes are a wider fit than our standard drysuit sizes, allowing any combination of Northern Diver undersuits to be used and covering all diving conditions. 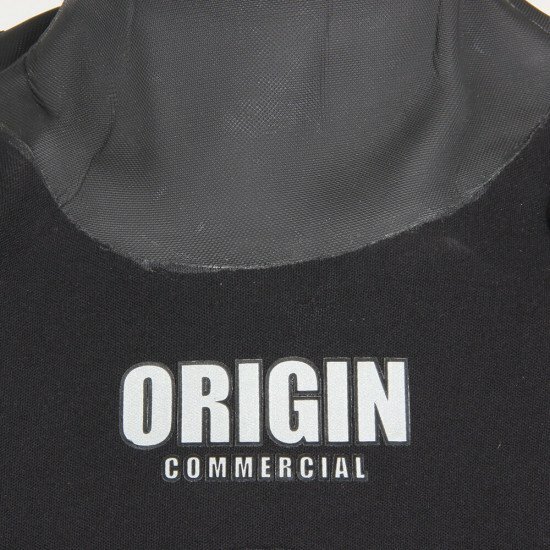 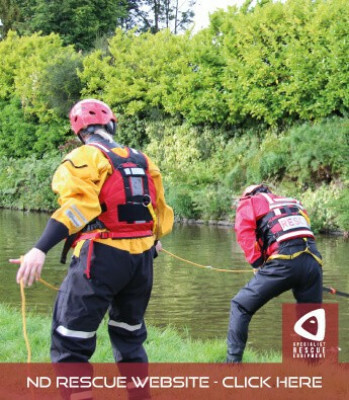 The Origin Drysuit is available off-the-peg with durable hard sole boots or steel toe and mid-sole foil safety boots. 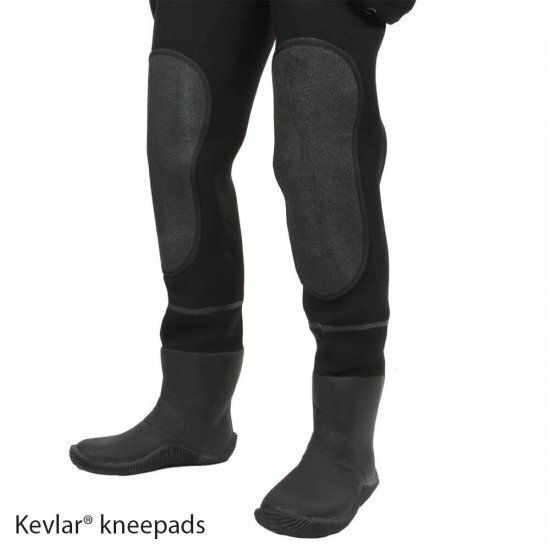 The safety boots conform to safety boot standard EN12568/98. 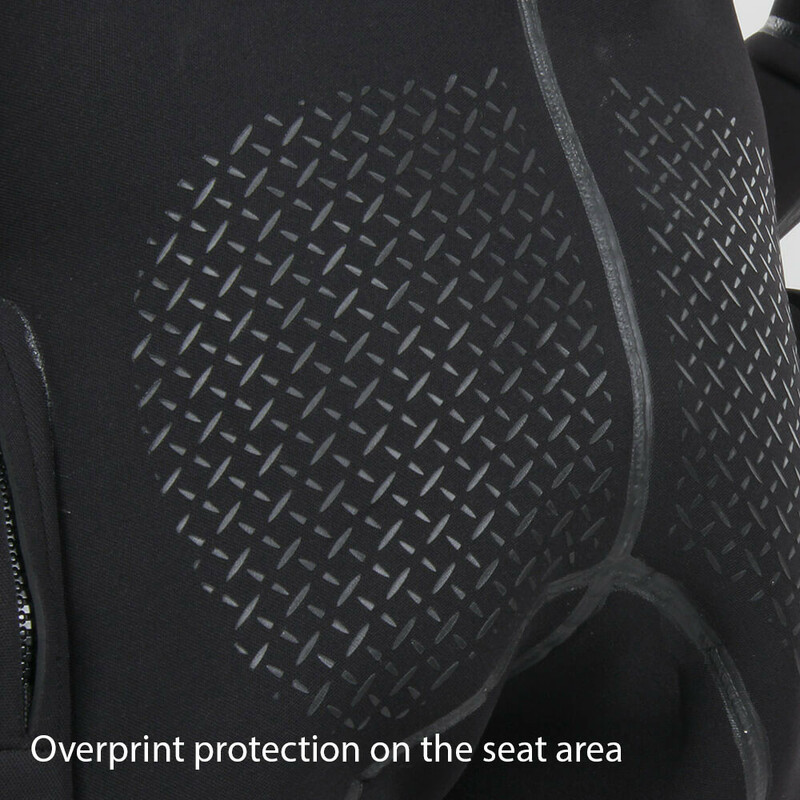 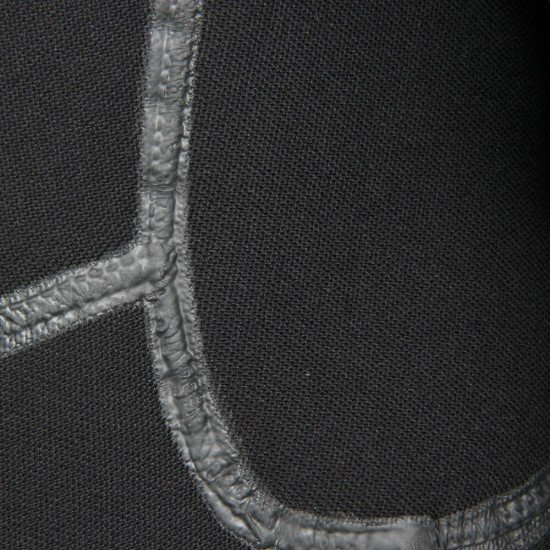 Overprinted seat area for non slip grip and abrasion protection.